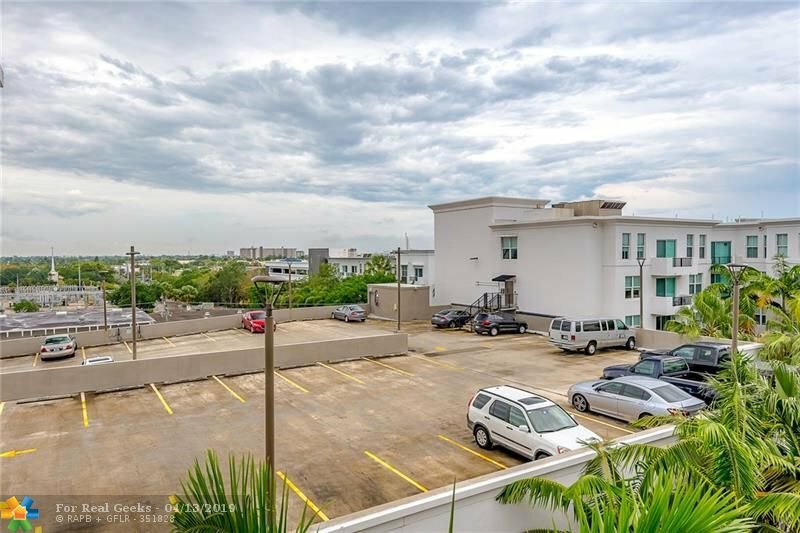 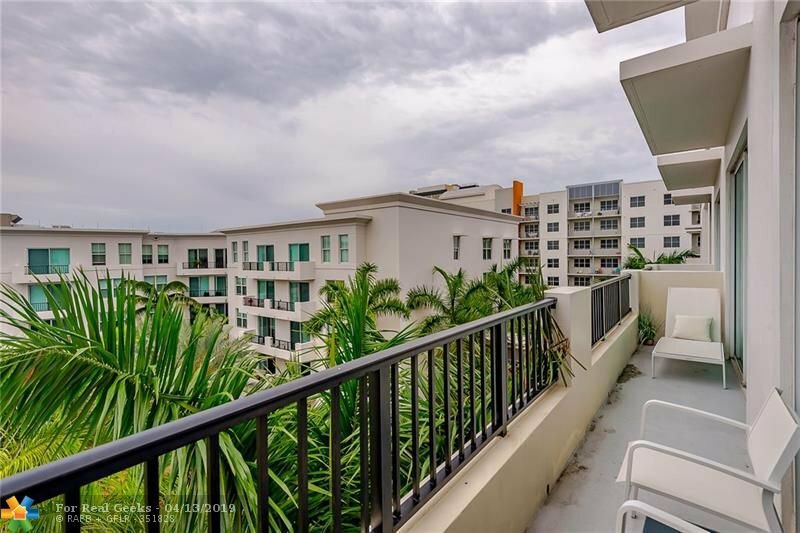 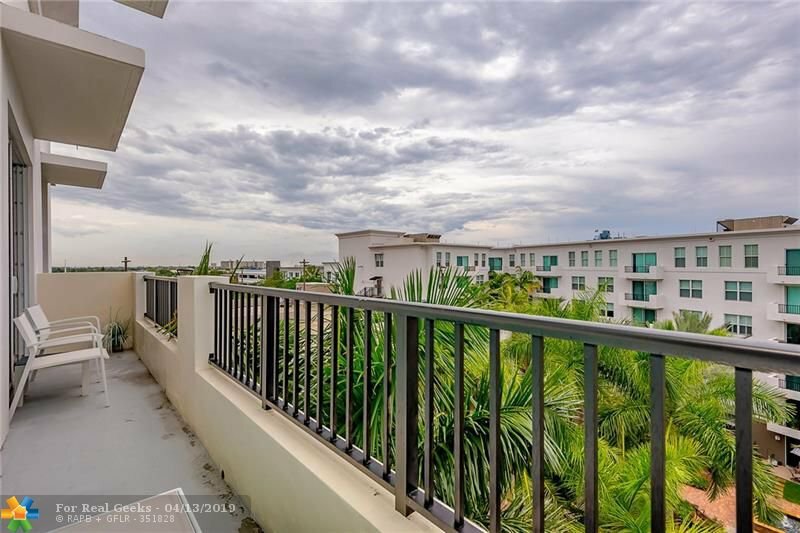 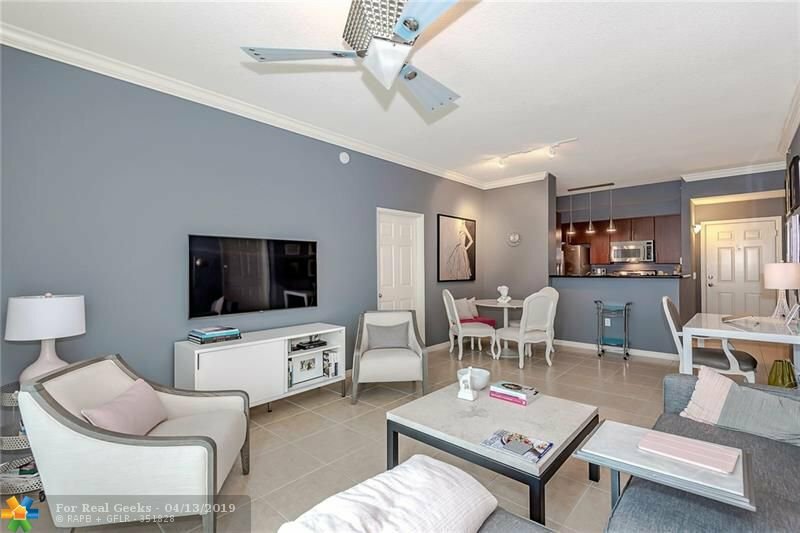 Immaculate penthouse in full service, secure building with fantastic amenities. 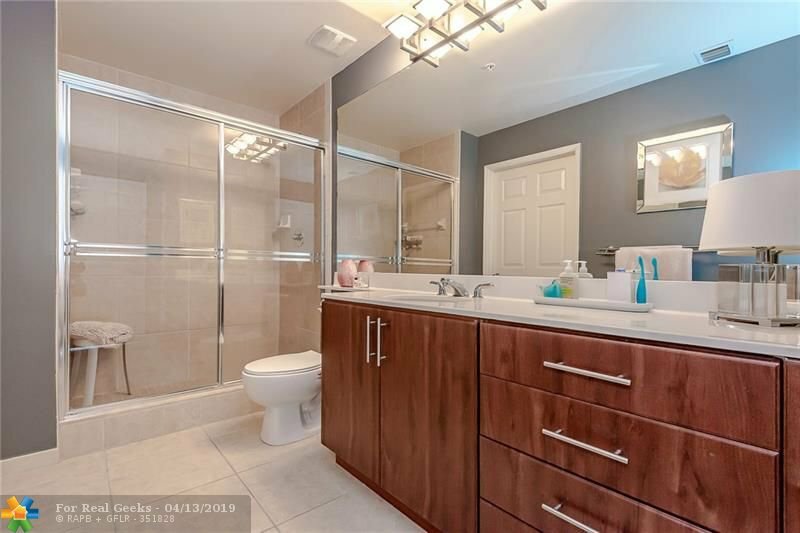 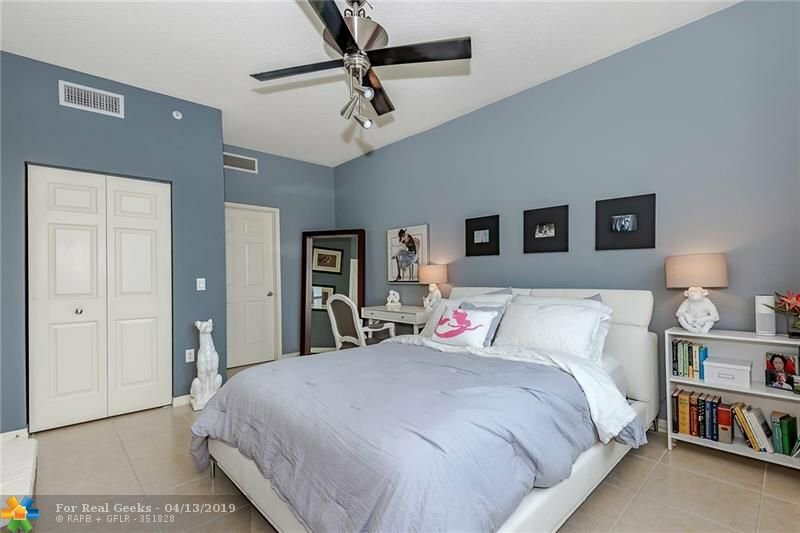 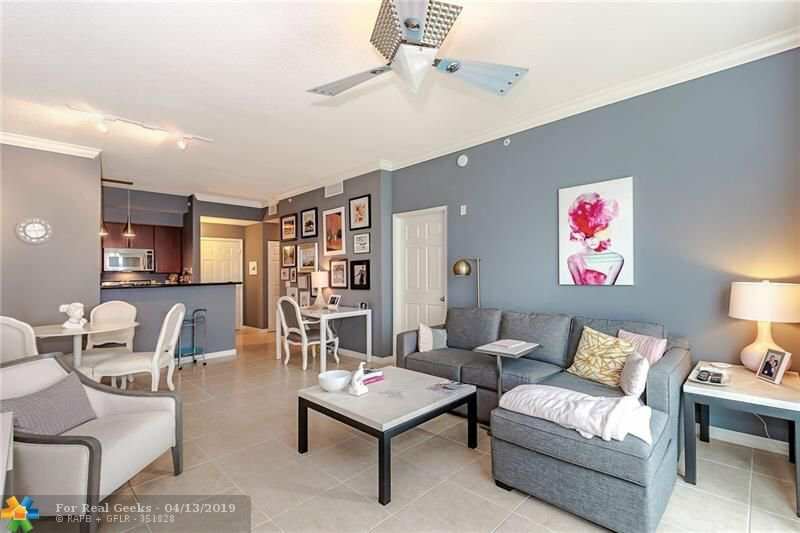 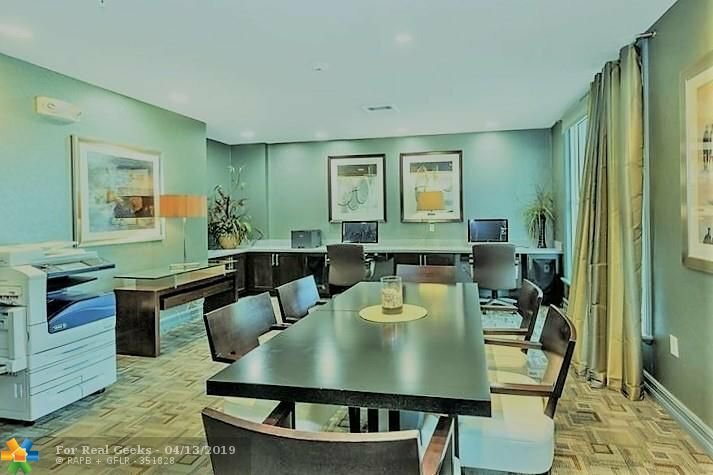 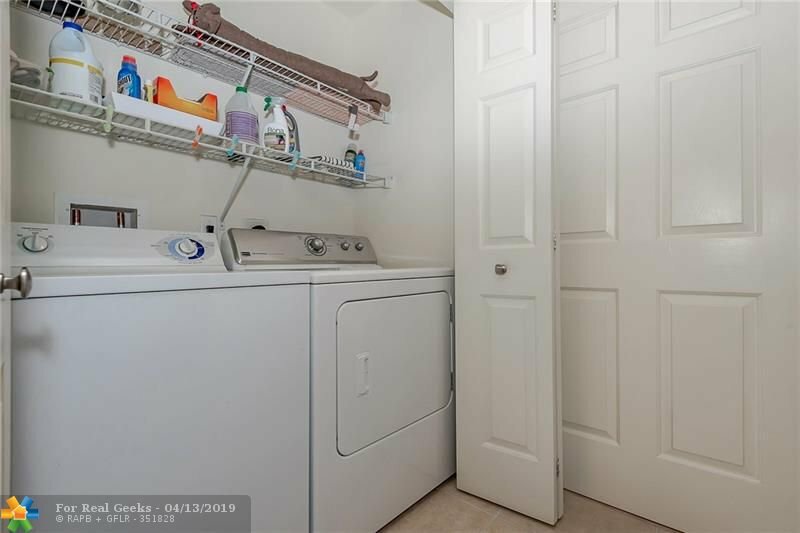 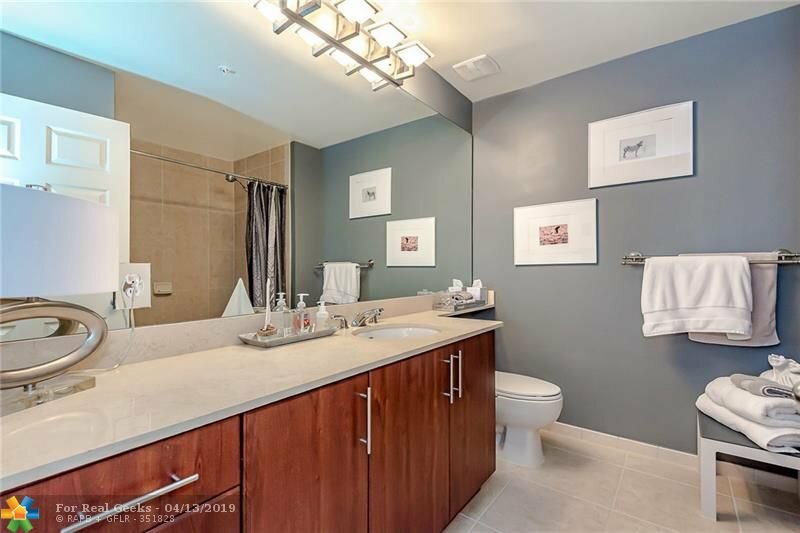 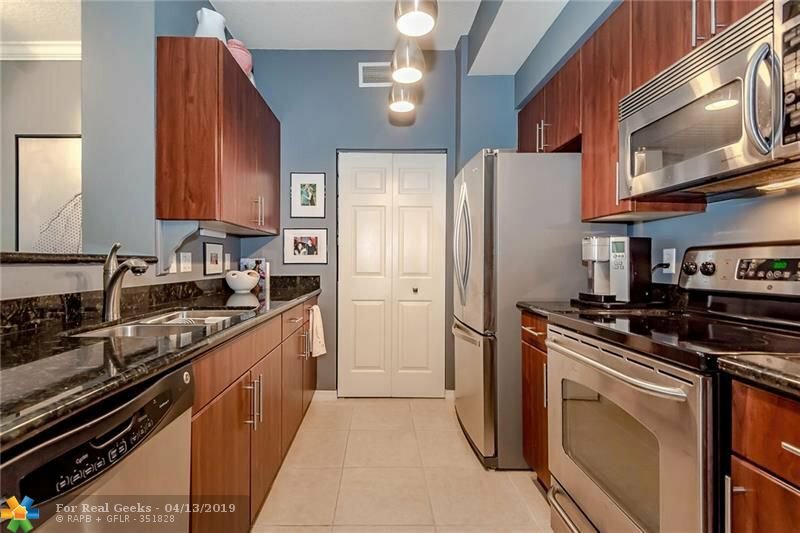 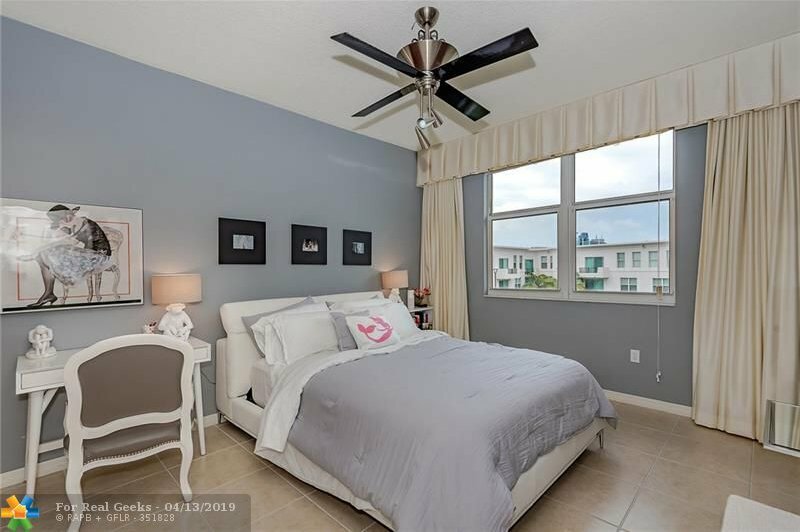 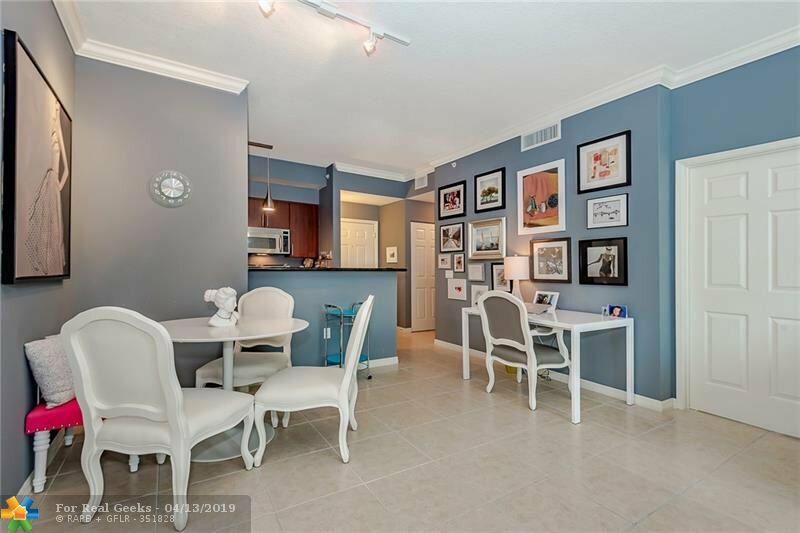 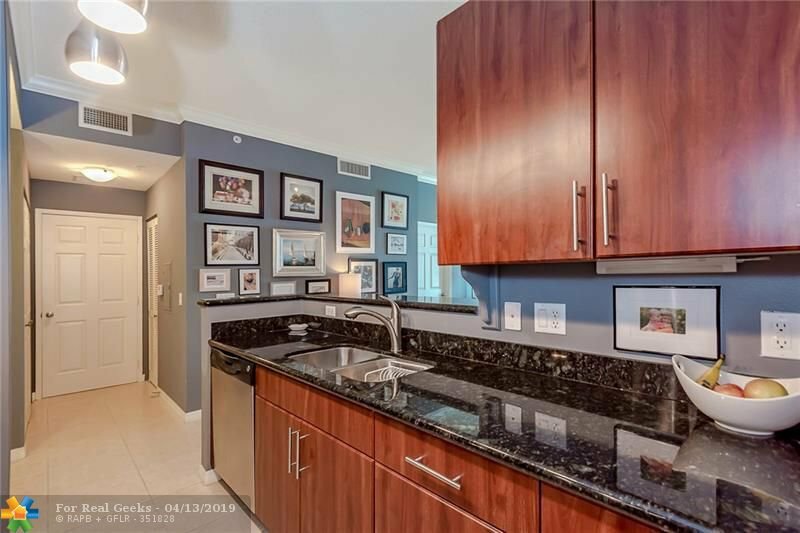 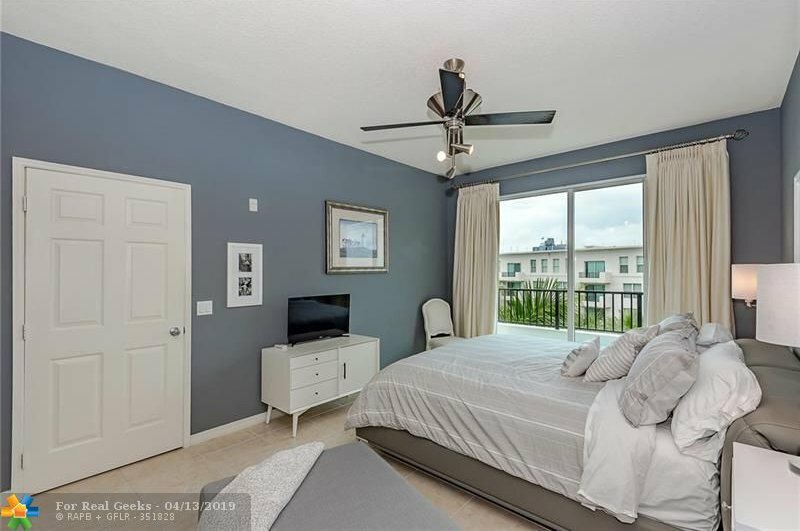 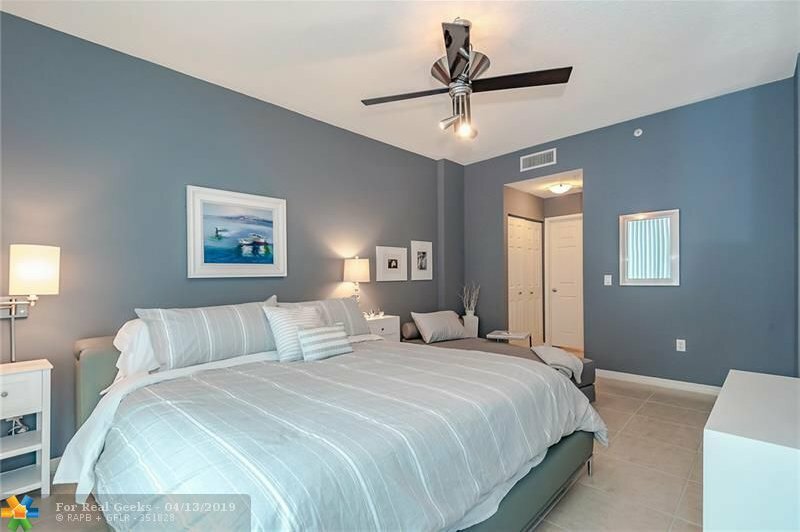 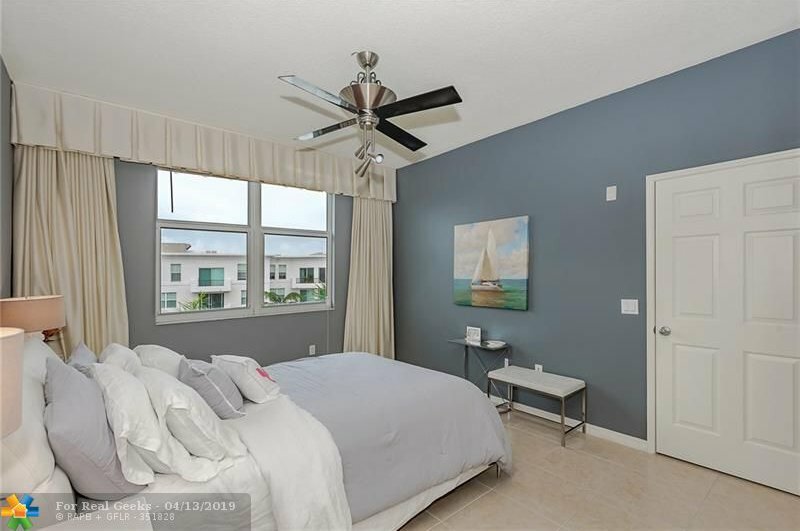 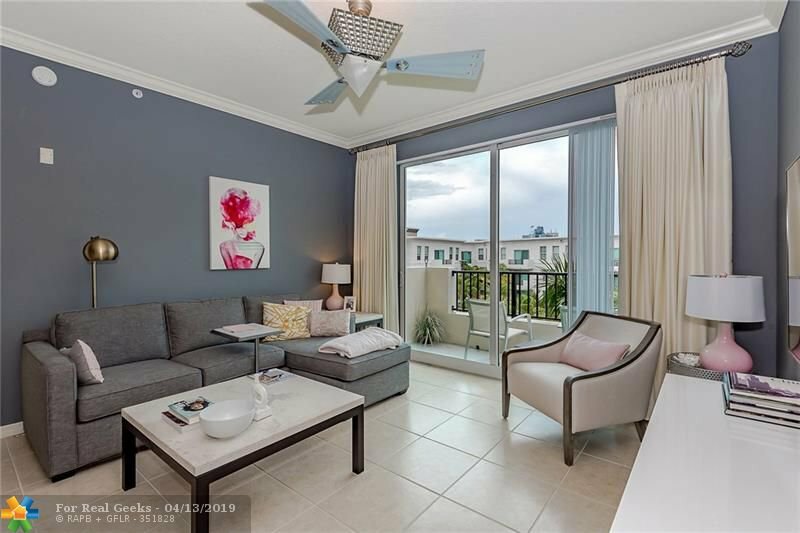 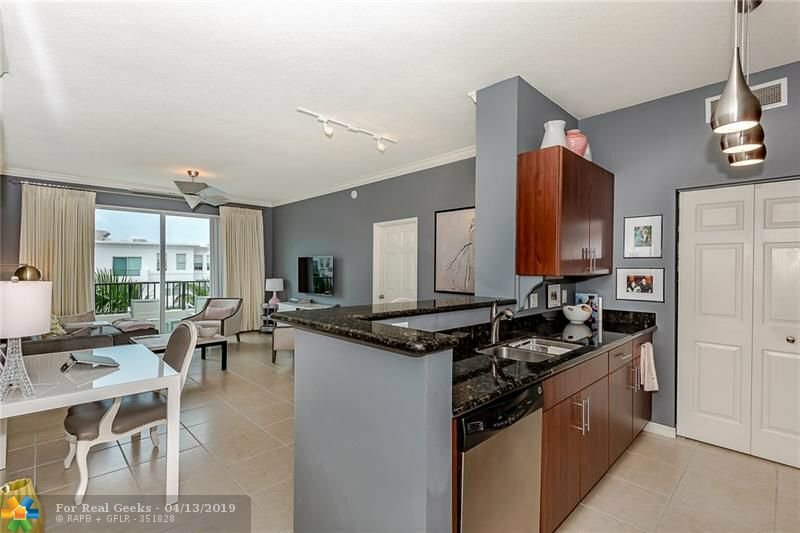 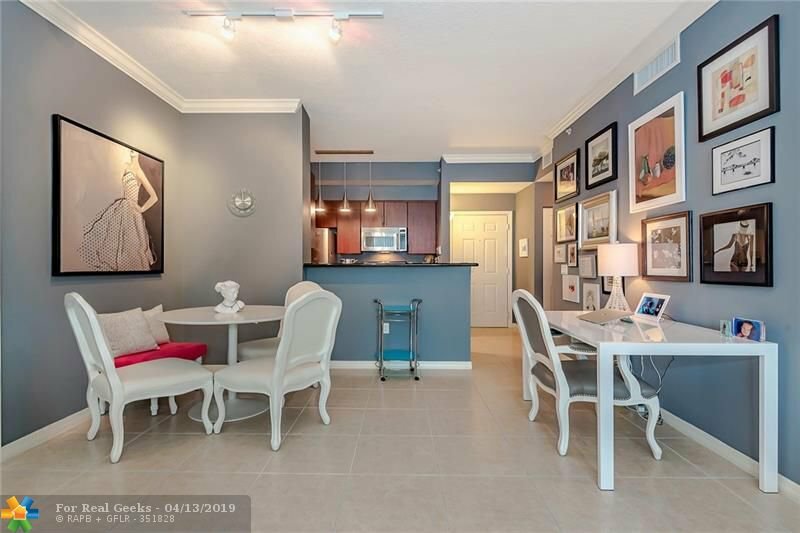 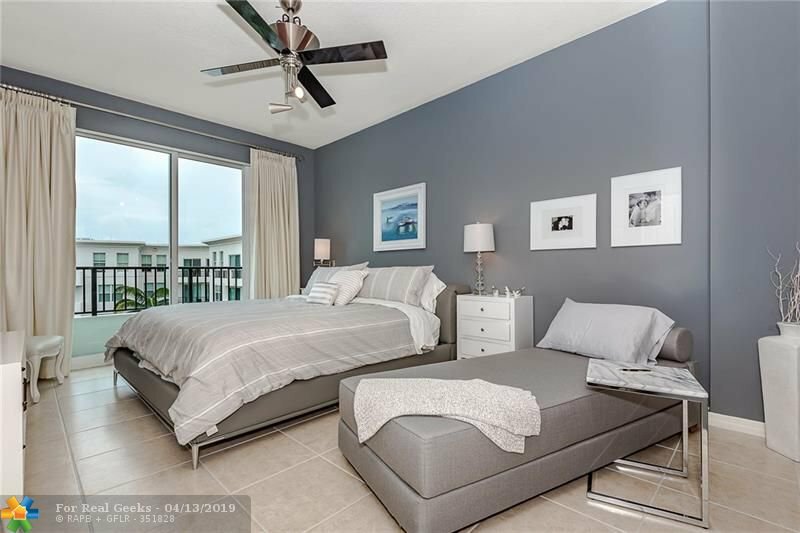 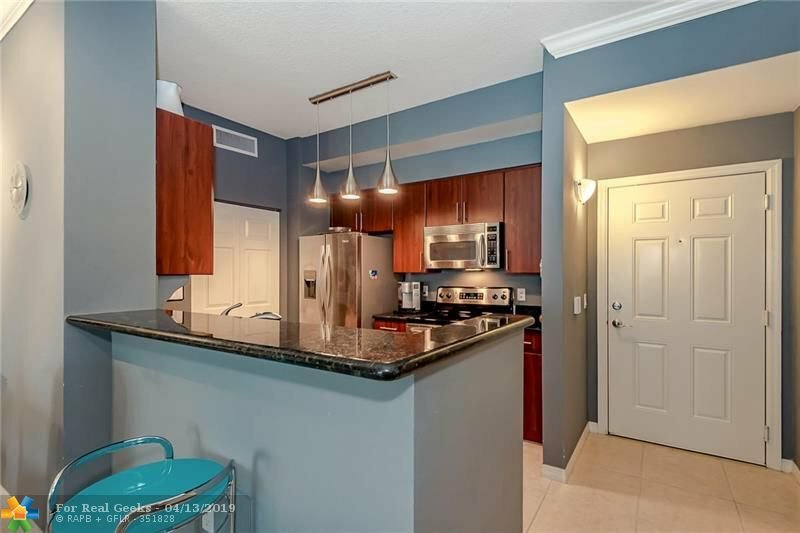 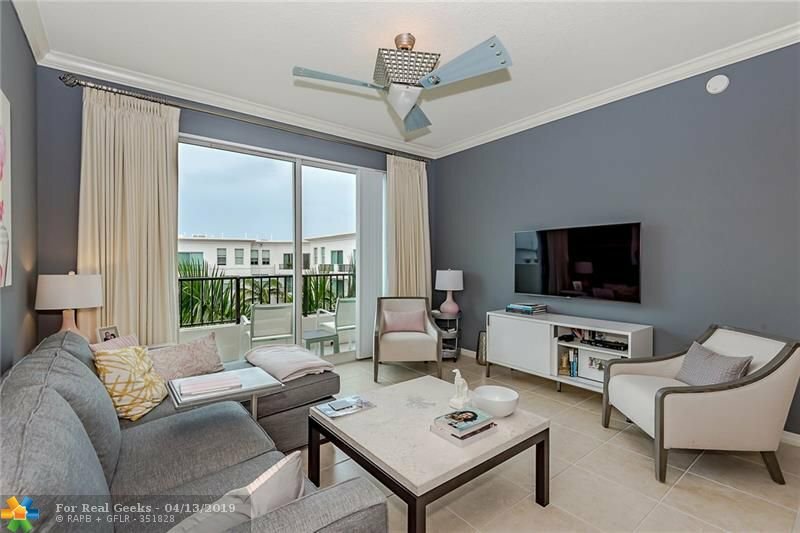 Unit features hardwood cabinets with granite counters, crown molding, high 9.5" ceilings, ceramic tile flooring, impact windows, and washer/dryer. 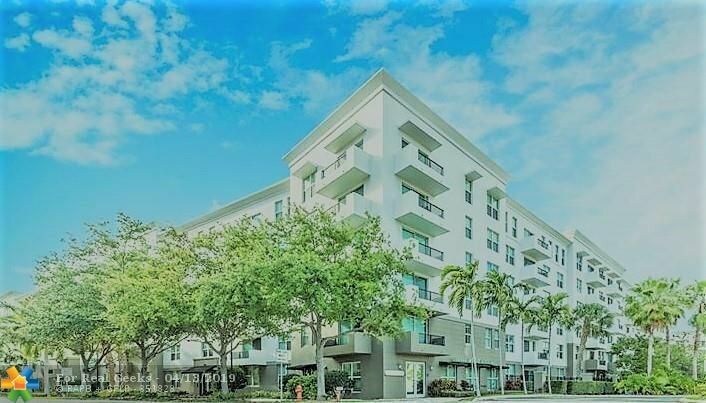 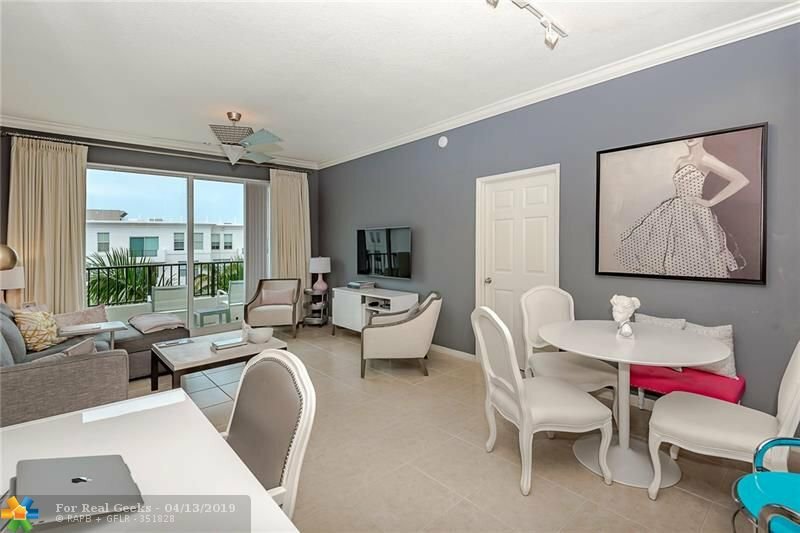 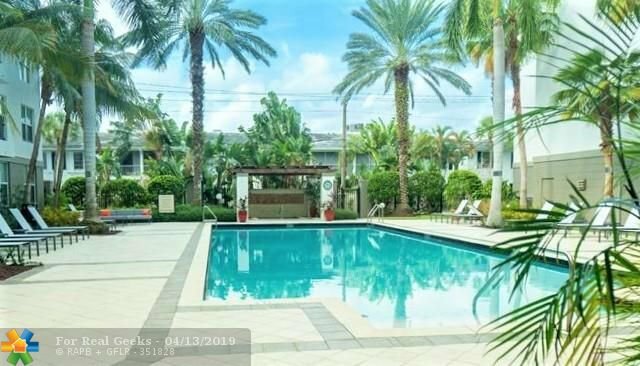 Lauderdale One condo is professionally managed with onsite concierge and property manager. 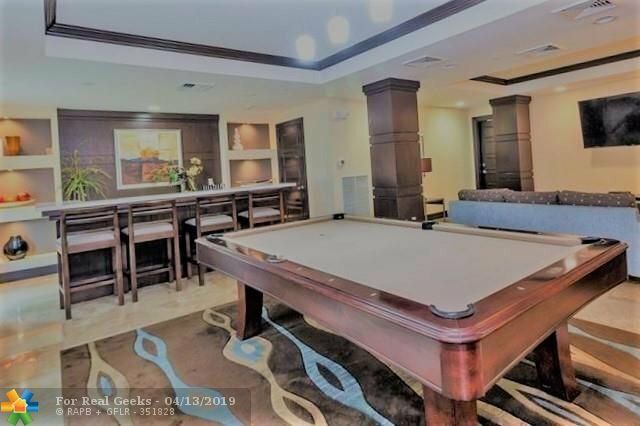 Community features include a guest suite, fitness center, pool, sauna, hot tub, business center, and community room! 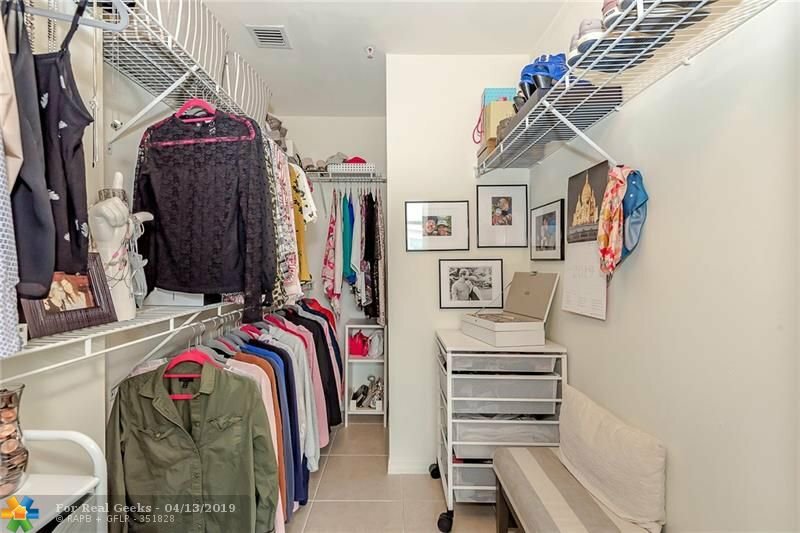 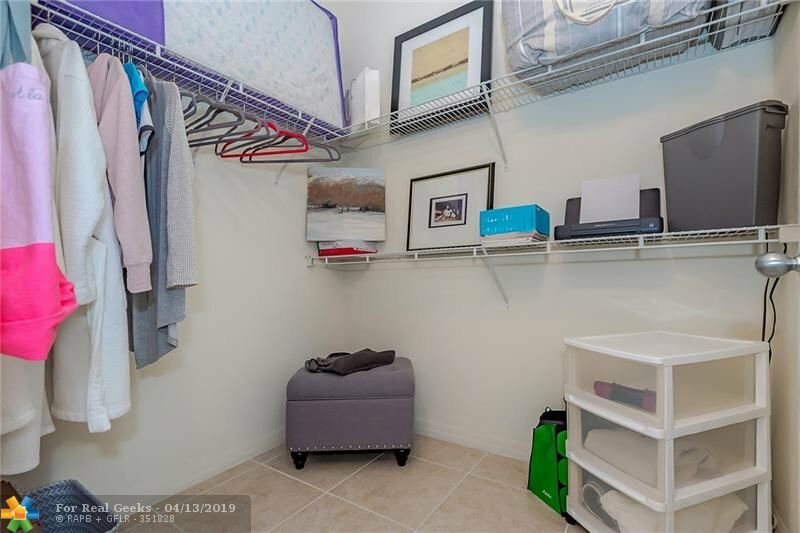 Unit comes with 2 deeded parking spots. 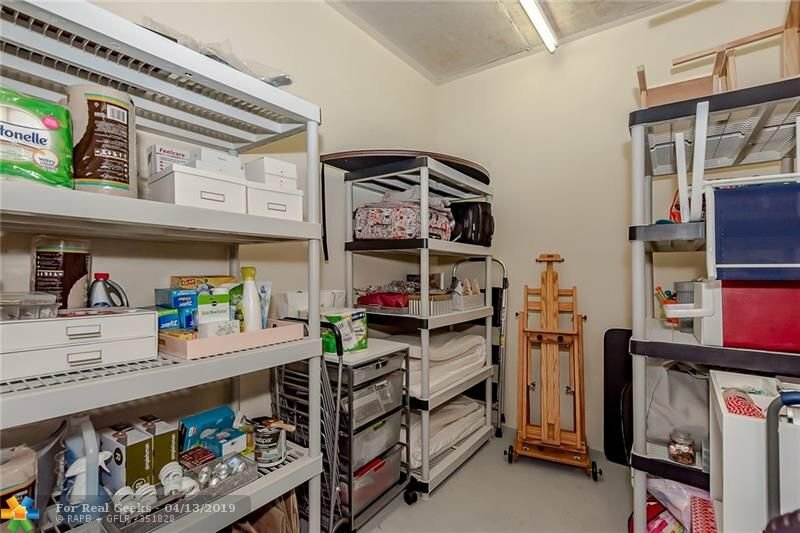 Large storage unit also for sale (located right next to unit). 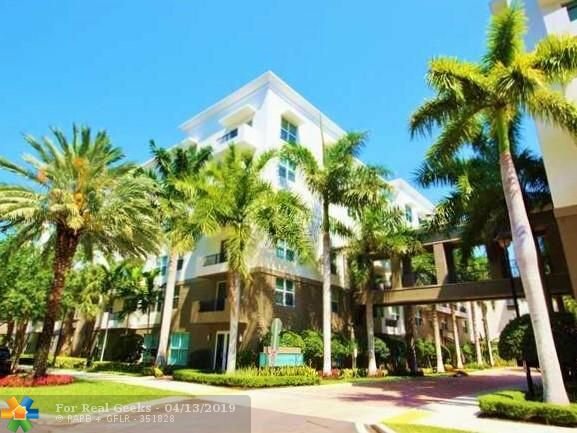 You cannot beat this value in the city of Fort Lauderdale!!! 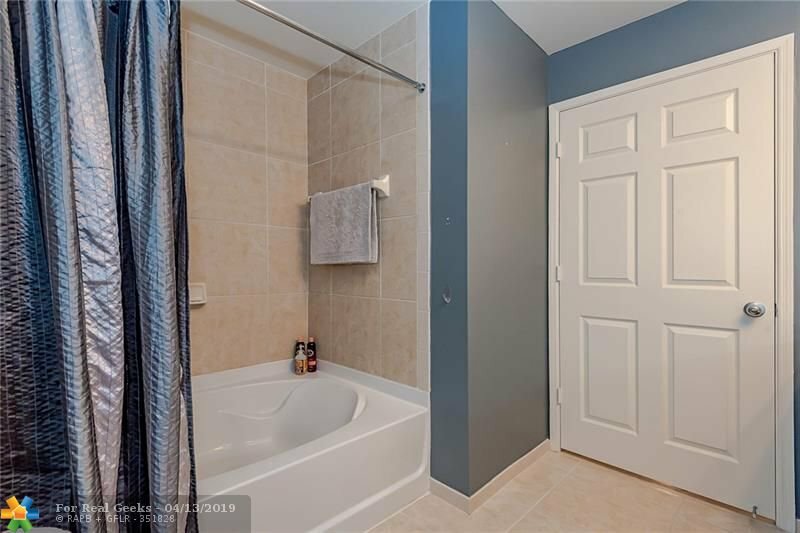 Listing courtesy of David Alexander Realty.